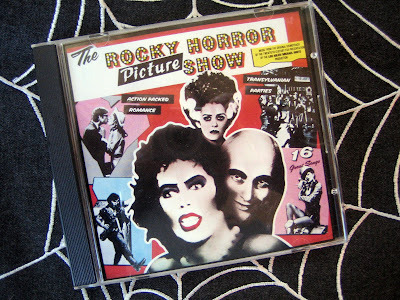 French toast is the perfect accompaniment to Rocky Horror! Sorry you didn't make it! I've never been to a midnight showing, but I went to a theatre version that starred a lot of people I knew from when I did community theatre in Oklahoma City--that was a lot of fun! I had been in The Taming of the Shrew with both "Brad" and "Frank-n-furter." I think Paul might agree to eat butternut squash if it's got french toast and maple syrup! He claims not to like butternut squash... I love it in all forms, though! Thanks, Katherine! It was disappointing to miss the show, but we still had fun in the end (and listened to more Rocky Horror at our Halloween party last night). That's so cool you did community theatre, Lauren! I'll bet the theatre show of Rocky Horror was lots of fun. I hope Paul (and you) enjoy this French toast - I, too, love butternut squash (I made a butternut squash, coconut milk and banana soup for our Halloween party last night - really good, and not too "squashy" in flavor). Somehow I have missed he RHPS. It sounds like fun and love he image of your exchange student follow along. The French toast sounds delicious. 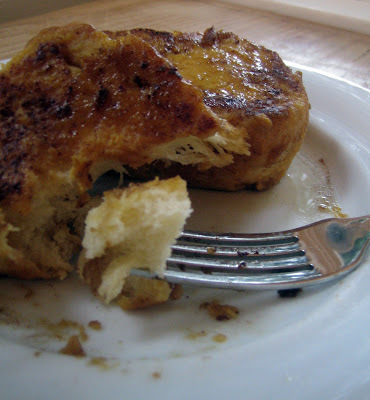 I have always kept my French toast rather plain, but I think I will give this a try. It was pretty comical to see our exchange student at the show - he even went up on stage with the other "virgins" (those who haven't seen the show yet). He was very open to new experiences! I hope you enjoy the French toast! Oh no! I'm sorry you missed it. It sounds like such a fun tradition. At least you got to eat this fabulous french toast. I hope you guys are feeling better. I know the sick bug has hit my house really hard too. Lets hope Seattle kicks all the sickness to the curb for the rest of winter. Good idea, don't you think? Oh, I'm sorry to hear you've had illness in your household, too. Ugh - it's too early in the season for it! I hope you are doing better, and yes...great idea to kick it. Be well! Sorry you did not make it to the midnight showing! 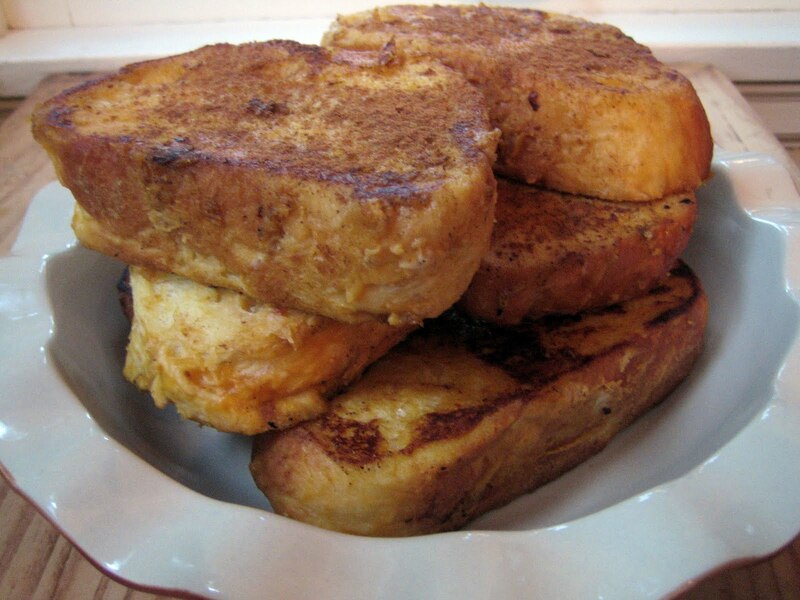 Love this french toast- the combination of challah and butternut squash sounds amazing! Thank you, Winnie! We were bummed to miss the show, but still enjoyed the weekend and our guests. Oh my, love the addition of butternut squash!!! Never seen that done down these ways. Yum. Thank you, Emma! I love butternut squash and try to add it wherever possible when autumn arrives. Just saw a butternut squash crisp that looks like a delicious, low sugar dessert - must try it! Hi Hannah, Oh that does bring back memories!! I certainly remember doing the time warp! Loving all these new ideas for squash that I can stash away for next Autumn here in NZ. Hi Mairi, isn't it amazing how we can be transported back in time? I felt like I was back in college again. So much fun!